Let us present you the BEEQB (BEE) token – it is a payment instrument, used to make cryptocurrency payments legal for businesses around the world. From this document you will learn how we join blockchain technology and real businesses together, so that 500,000,000 companies around the world can harness the benefits of cryptocurrency and receive payments legally. 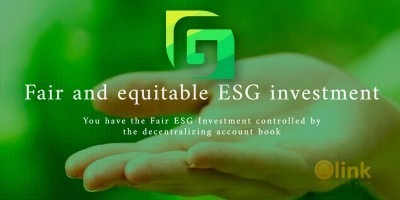 BEE (BEEQB token) – is a new cryptocurrency, providing the best qualities of cash (anonymity, accessibility, the possibility of ubiquitous payments), cryptocurrency (anonymity, limited emissions, open community management) and payment systems, like Visa and MasterCard (accurate calculations, automatic conversion, mobility), while avoiding all of the associated “negatives” (slow transaction speed, high mining fees, limited legality, lack of infrastructure calculation, storage complexity, and so on). 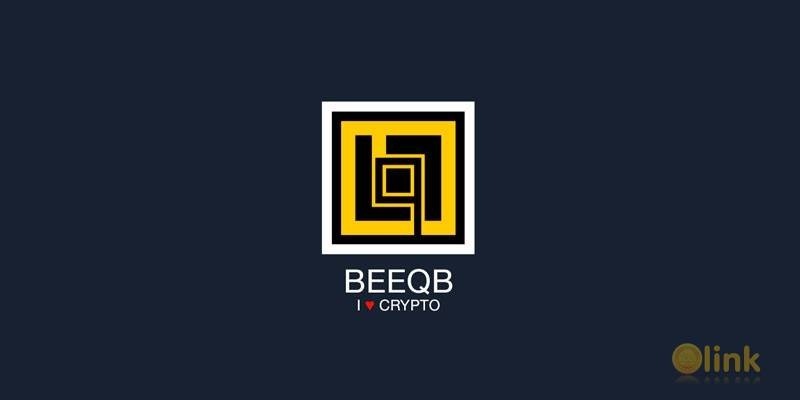 BEEQB — it’s a business ecosystem and infrastructure, expanding the scope of application of cryptocurrencies and opening the door to the world of cryptocurrency payments for more than 500 million companies around the world. The BEEQB paradigm – it’s a result of rethinking the relationship of business-to-business (B2B) and business-to-client (B2C) for new trend of world economy crypto-to-market (C2M).